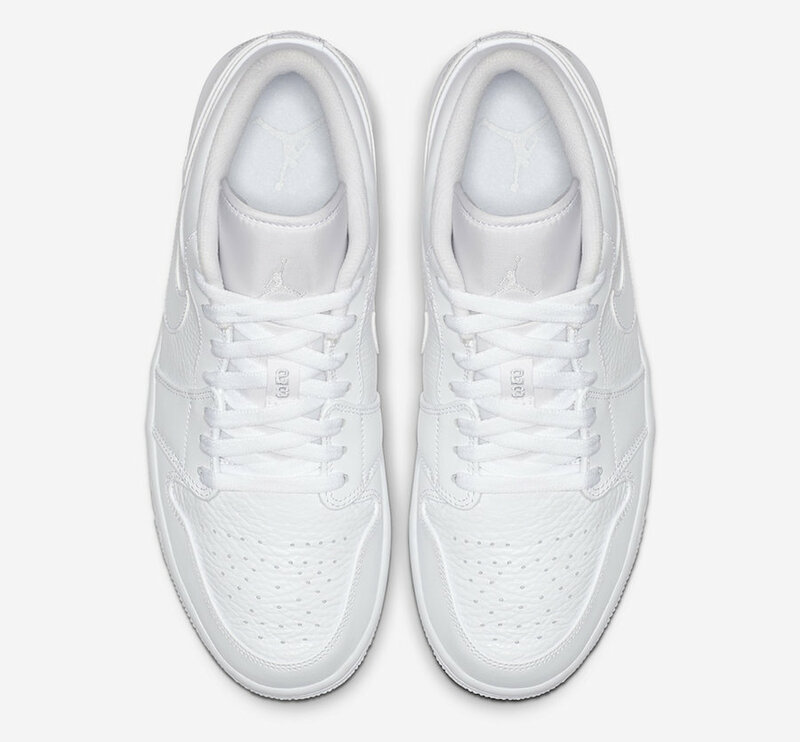 Going back to 2015, Jordan Brand released a ’Triple White’ edition of the Air Jordan 1 Low. 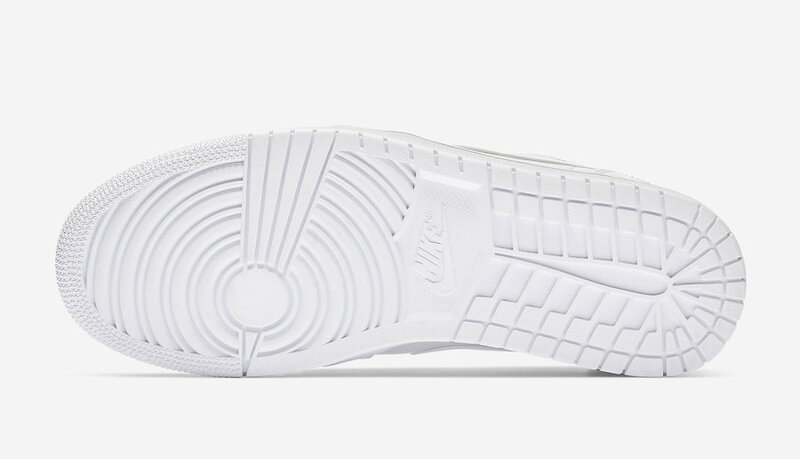 Coming soon we have a re-release, however this is a few differences. 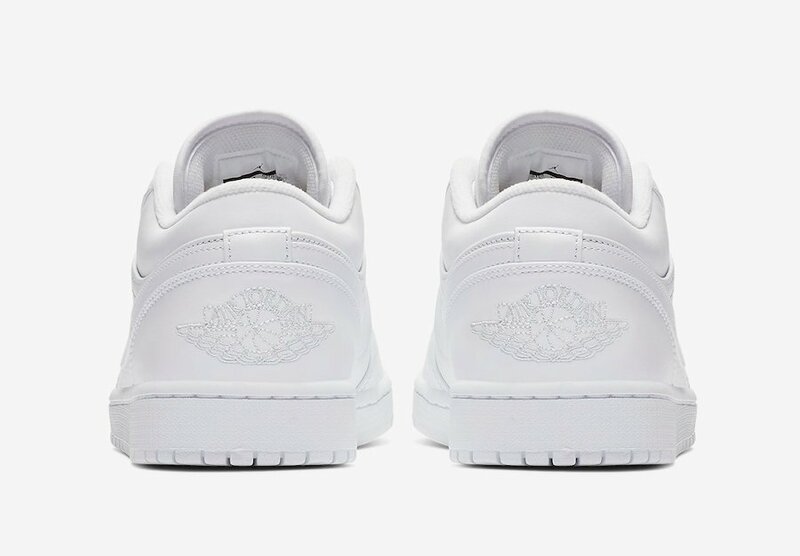 The difference with this Air Jordan 1 and the previous release is the use of tumbled leather. 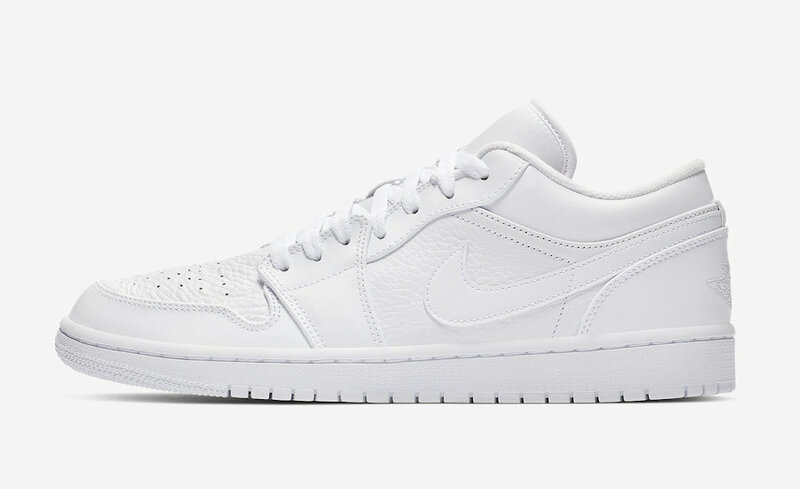 The 2015 release was constructed with smooth leather. 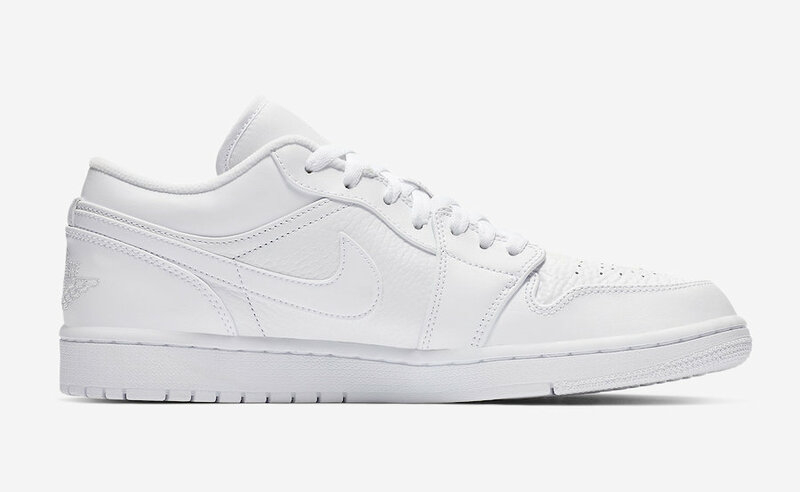 While this pair features almost all-White, there is also a bit of Pure Platinum used to make the Wings logo on the heels. 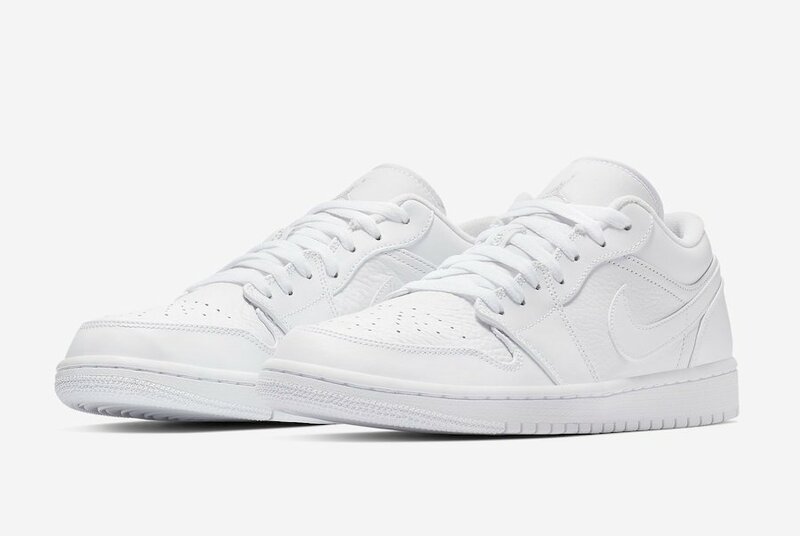 You can expect the Air Jordan 1 Low ‘Triple White’ to release at select Jordan Brand retailers including online at Nike.com soon. 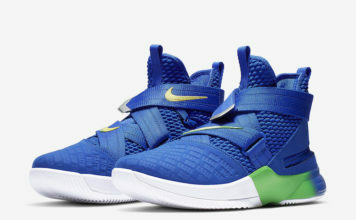 Once available the retail price will be $105. Continue to scroll below to check out more images which will provide you with a closer look.